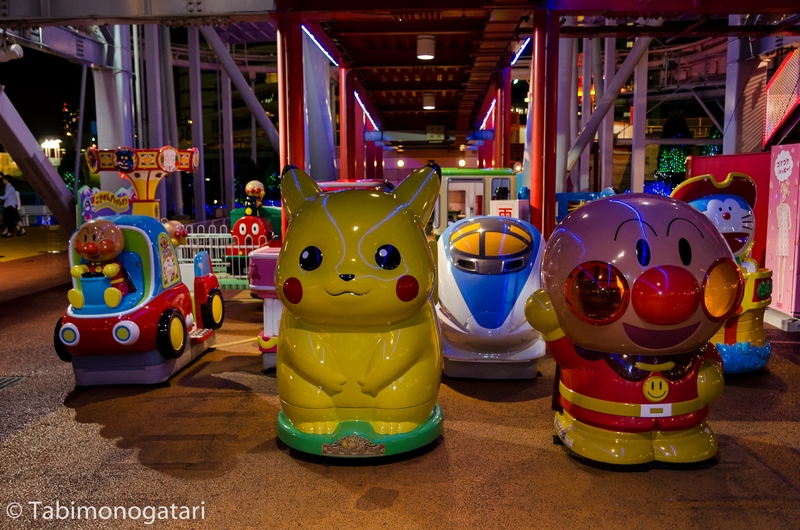 In the morning I left Niigata prefecture after a fun, but too short evening. 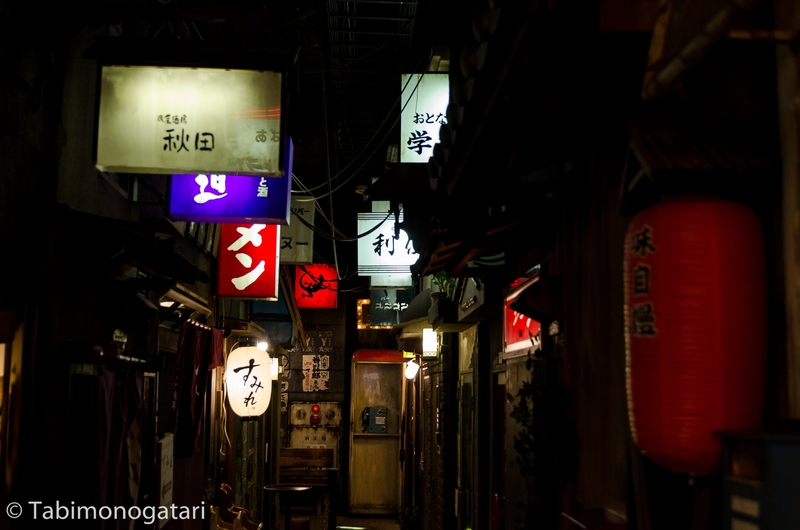 We visited an Izakaya in the village he lives in, which was another forty minutes away from Niigata city. The next morning I headed to Tokyo once more. 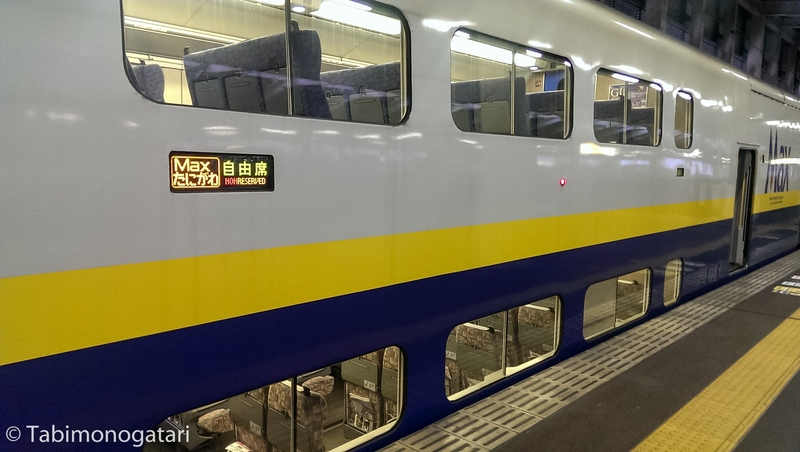 The Max Toki Shinkansen is the only two-story super express train in Japan. Two hours later I arrived at the always crowded Tokyo station. First and foremost I wanted to get rid of my luggage, so I made my way into the underground. Tokyo’s subway network is enormous and major stations usually include a large underground passage connected to department stores with over twenty exits. I needed fifteen minutes through the passageways to reach the subway tracks from the surface entrance closest to the train station. 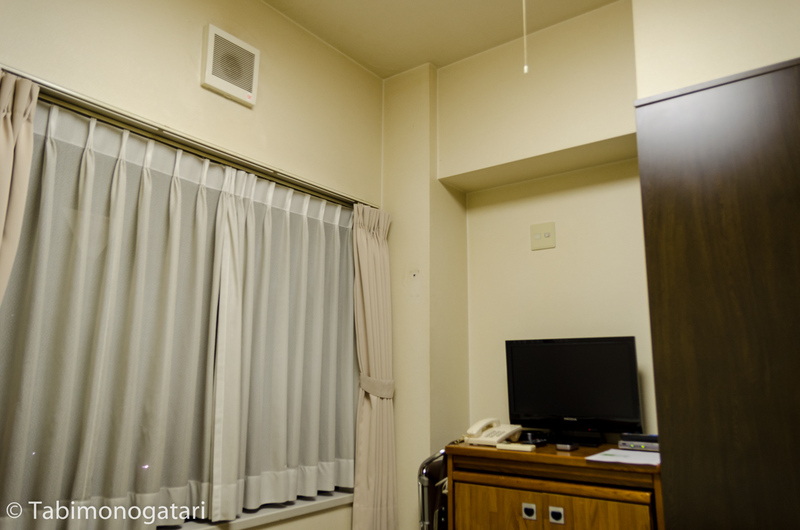 The hotel I stayed at last time did not really live up to my expectations and while Ikebukuro district is a nice place to be, I wanted to be on the Eastern side this time. 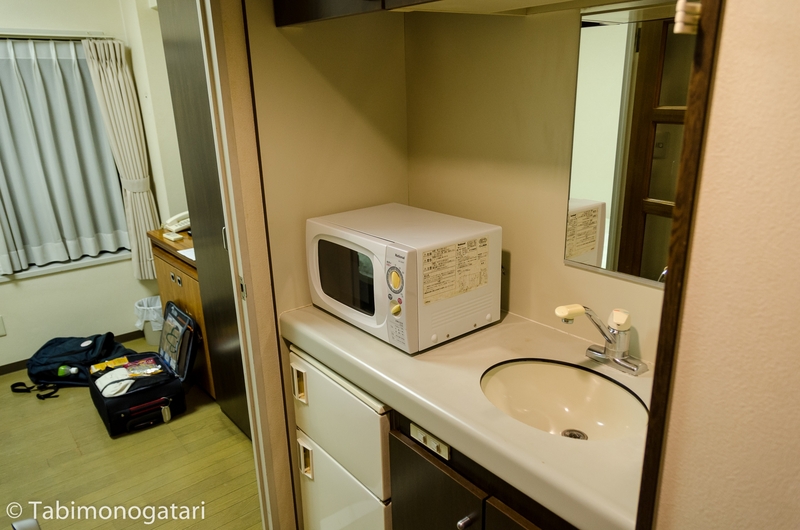 Looking for a place more like an apartment than a hotel room I found a compromise in form of a small apartment complex not far of from the central Yamanote ring (circular train line serving Tokyo, de facto center of the metropolis). 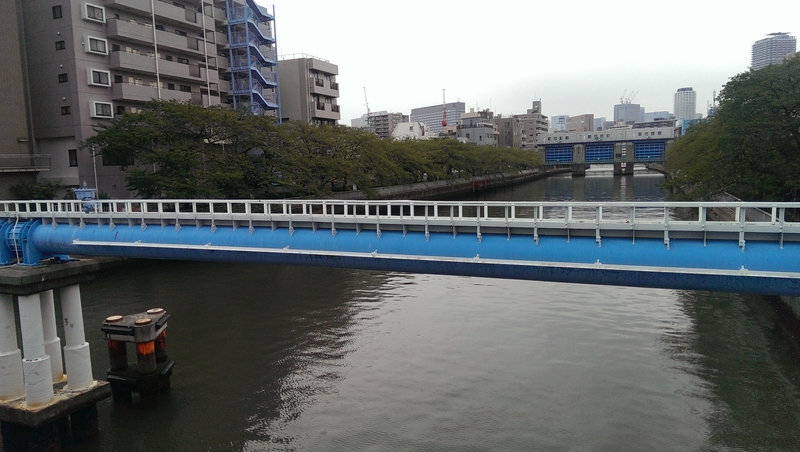 In fact, only three stations from Tokyo station and another five minutes walk were enough to reach the place. The neighboorhood seemed okay, and a river was close by too. It was still too early to enter my room so I just deposited my luggage and headed back. To tell the truth, until now I managed to live from the money I exchanged back at Switzerland. It was my plan to stock up the missing amount in the second half of the trip, which worked out well so far, until I tried to withdraw the money at multiple ATMs. None of them accepted my card. Most banks do not accept foreign cards at all, but foreign visitors should be able to use the ATMs at 7-Eleven or the Japan Post Bank. But this time, even there I had no luck with my Swiss Maestro debit card. Waiting for the next Shinkansen I researched about the ATM issue. Mastercard made a statement one year ago that there are issues with virtually all cards from the company, including both debit and credit cards. 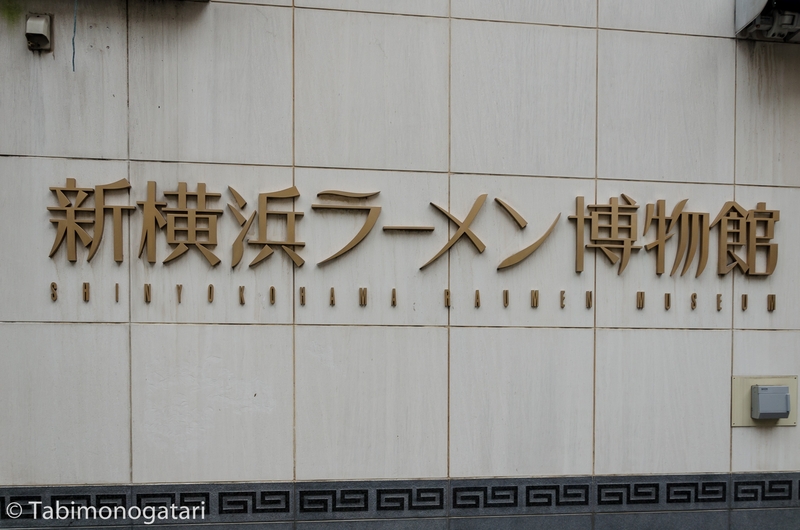 Usually money withdrawal with foreign cards was possible at the ATMs of 7-Eleven and Japan Post Bank. The cards could not be used even there. I tried both in different cities on different days. A call with my bank confirmed that my card was also affected and the account itself was okay. Only one bank called Aeon still accepts the cards, so my next task was to find a branch somewhere. Today was the last day of validity of my rail pass, so I decided to do the side trips today and stay in Tokyo for the last few days. 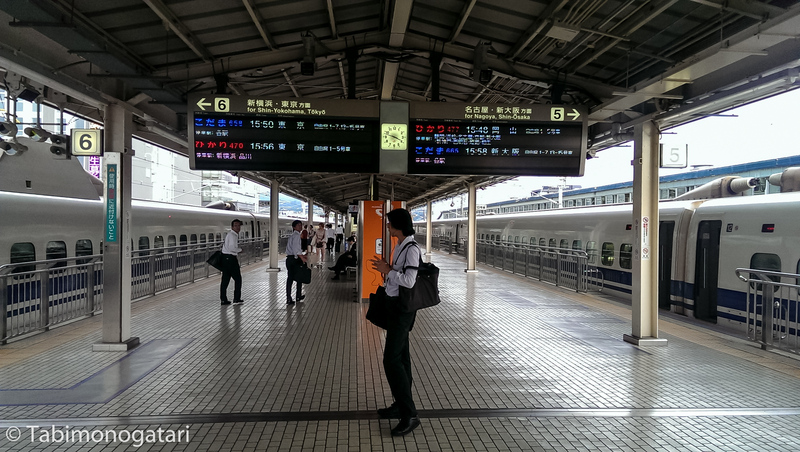 Boarding the Kodama Shinkansen bound for Osaka I traveled to Mishima in Shizuoka prefecture. 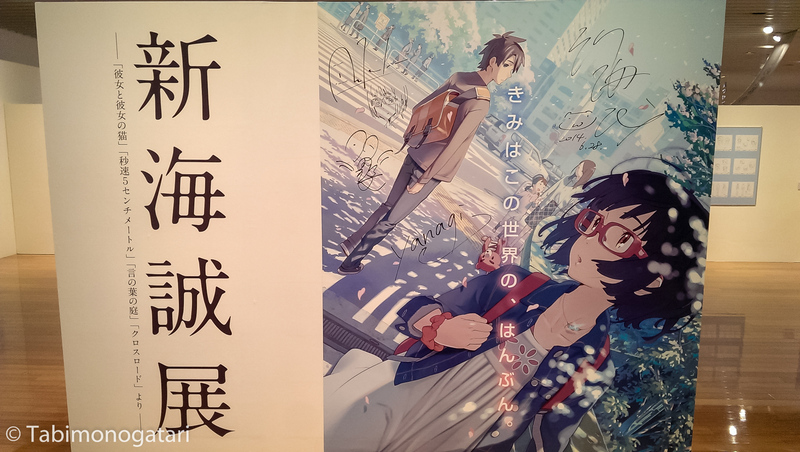 The local Ooka Makoto Kotoba Museum had an exhibition about Makoto Shinkai, an anime producer I like a lot. The exhibition included various production sketches of his previous works (5cm per second, Kotonoha no Niwa, Voices from a distant star) and finished animation frames. In think he has a great talent, drawing large sceneries of places like Shinjuku which look like photos because they seem so realistic. Taking photos was prohibited, otherwise I would have loved to share the exhibited items with you here. Also, his newest work Crossroad was shown. The production stages were shown at various scenes from initial sketches to the animated frame. The story was not revealed, but the artwork convinced me already, I will certainly watch it once it is released. 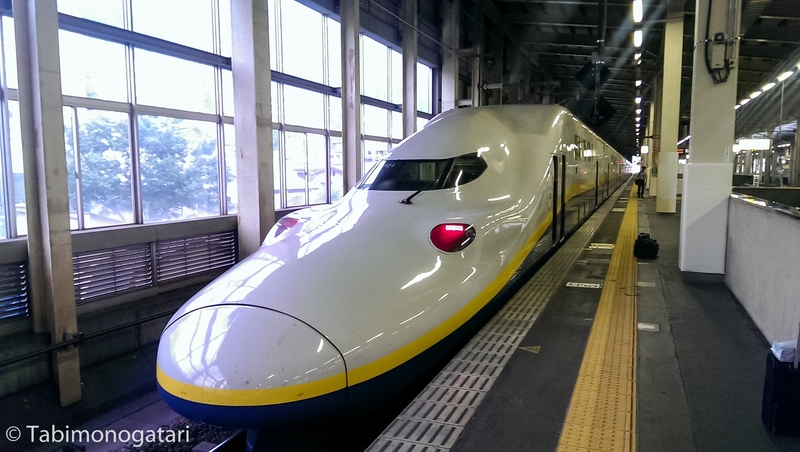 Next, I took a Shinkansen to Shin-Yokohama. 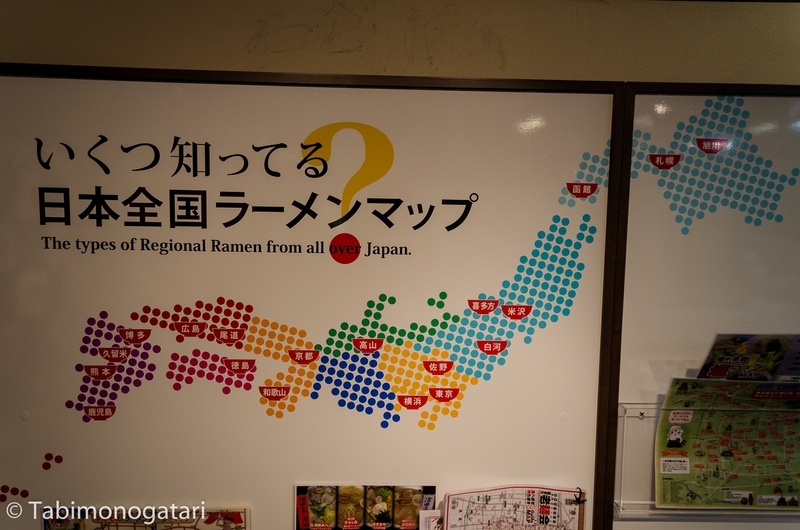 Close to the station is the infamous Ramen Museum which seemed more like a big theme restaurant. 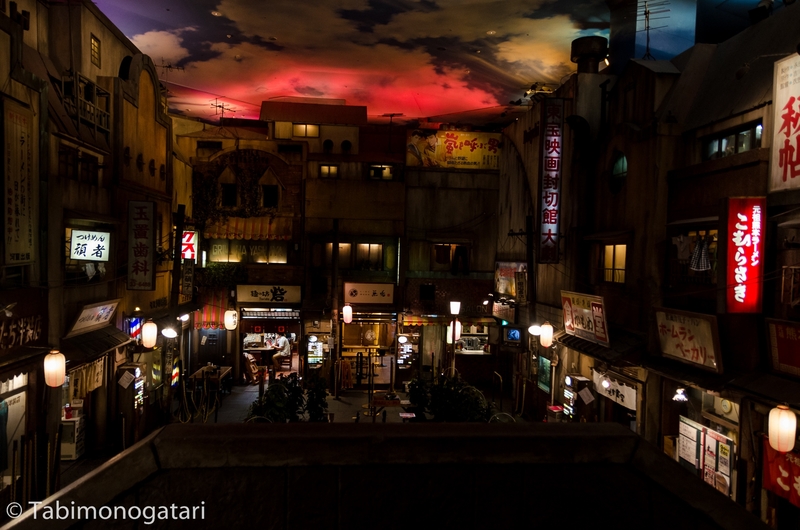 The two-story museum housed nine Ramen restaurants, each representing one local style of the common dish. While I tried a few up to now, I did not know there were that many distinct variants. When you enter the museum you travel back to the sixties to Tokyo’s shitamachi when Ramen became popular. While the Shinkansen network is very convenient, some stations are far off the actual city center. To go to Yokohama station I needed half an hour by local trains. By then I found the address of a branch of said bank. On the fourth try the ATM finally released some bills, saving me from living of rice and tea for the last days. 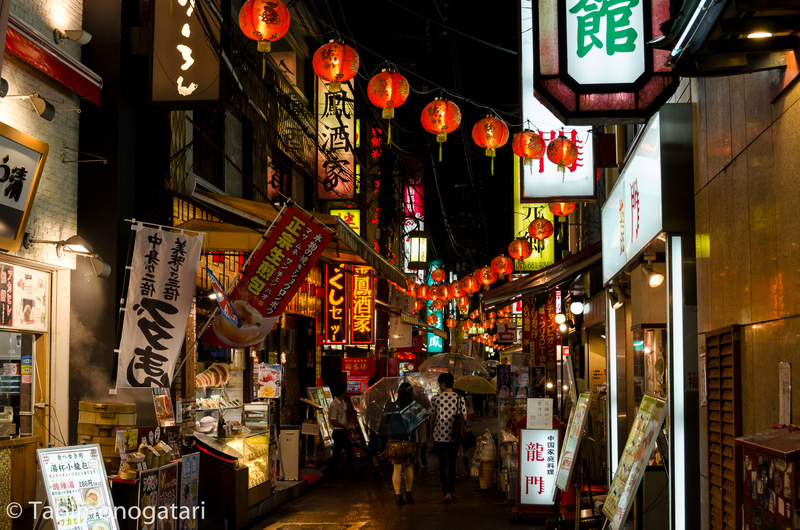 A bit further down the street began the Chinatown of Yokohama. 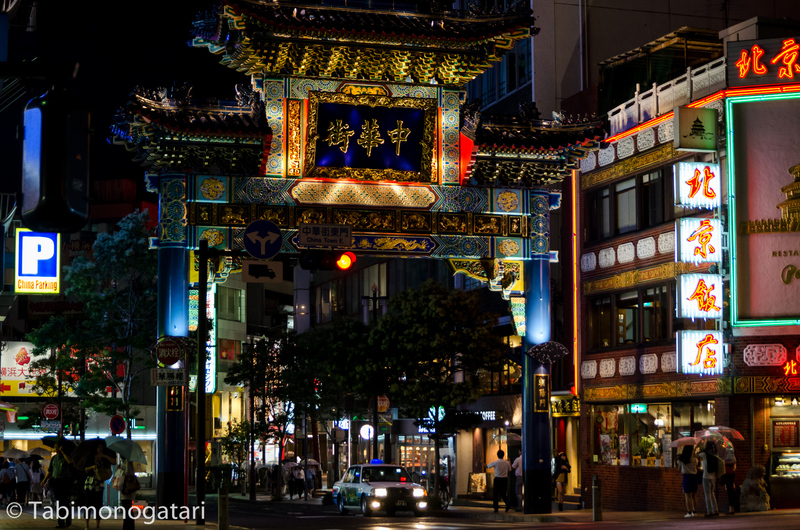 The oldest Chinese district in Japan is now full of restaurants and shops and Chinese was spoken here and there. It started to pour, so I looked for shelter in a restaurant where I had spring rolls, fried rice and a tapioca coconut desert. 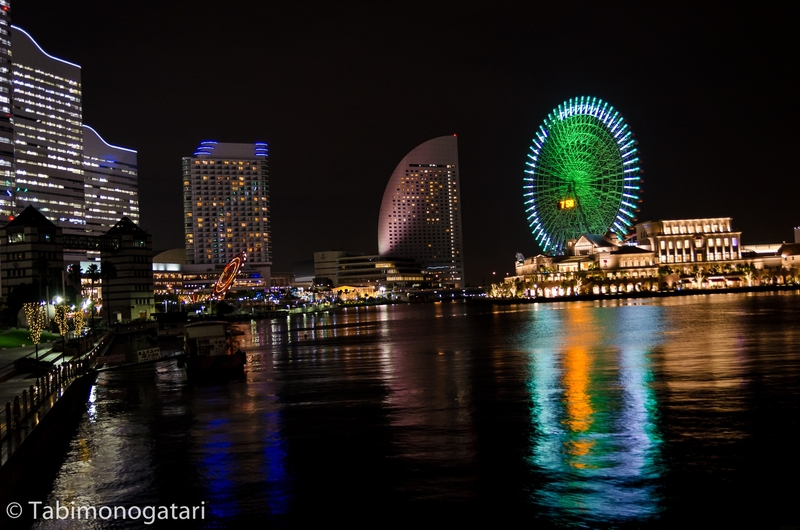 Another place to visit is the Harbour area with the artificial island called Minato Mirai. 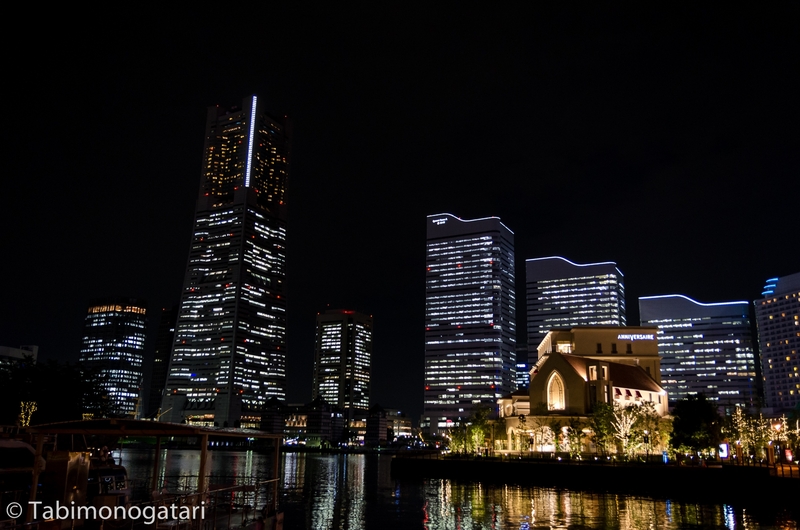 Also, before the Sky Tree was built the Landmark Tower was the highest building of Japan. I can still not believe it since it did not look that tall. 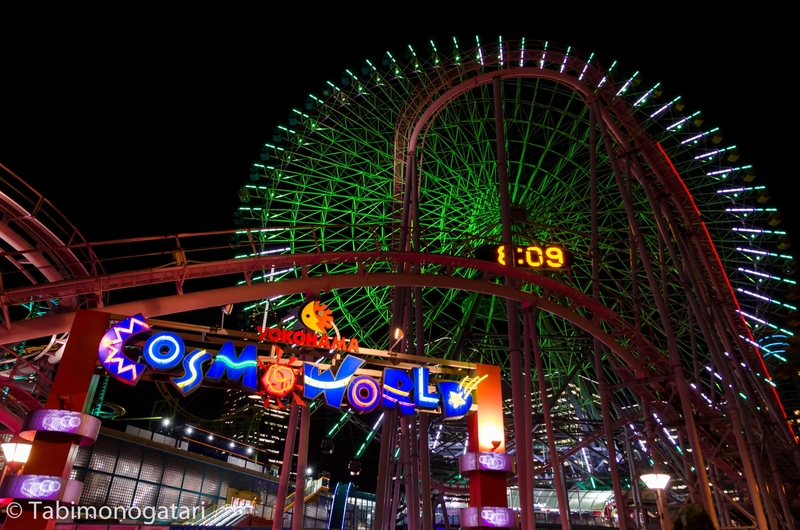 Around the giant ferris wheel was the entertainment park Cosmo World. Late in the evening I found my way back to the apartment. 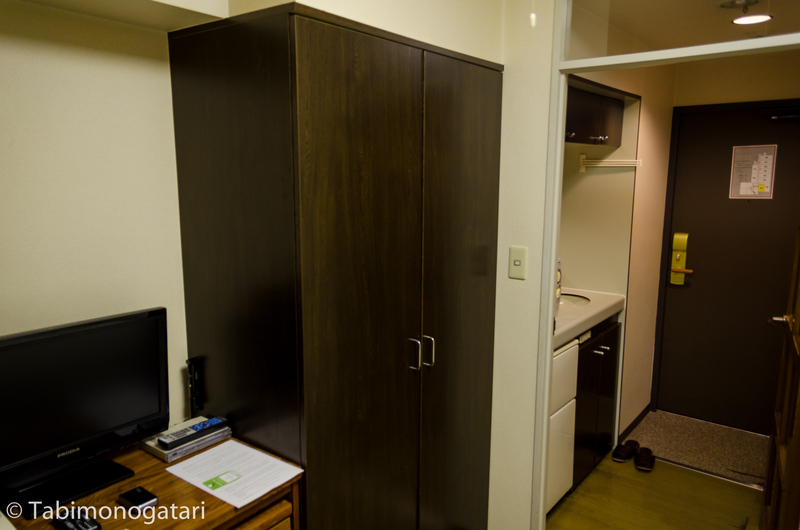 Now I could move in my apartment-like room.